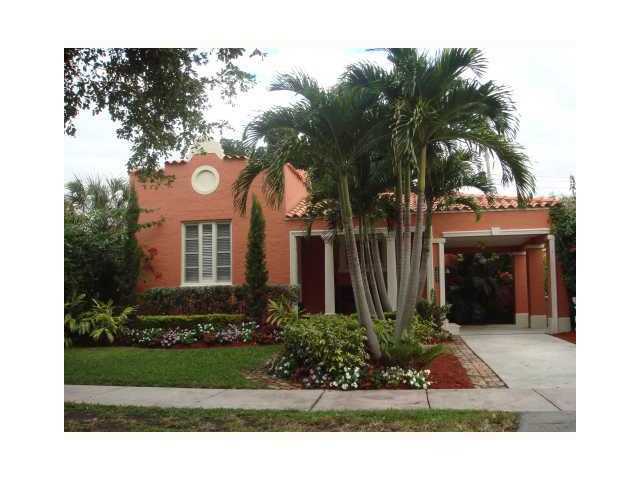 Oscar Arellano's Listing at 1257 Medina Ave, Coral Gables Rented in 3 Days! 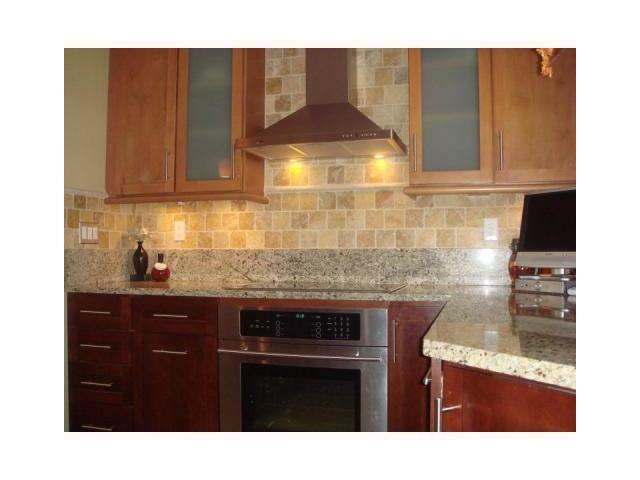 This wonderful home at 1257 Medina Ave in Coral Gables has been rented is just three days. It is on a tree lined, quiet street and is great for small families. 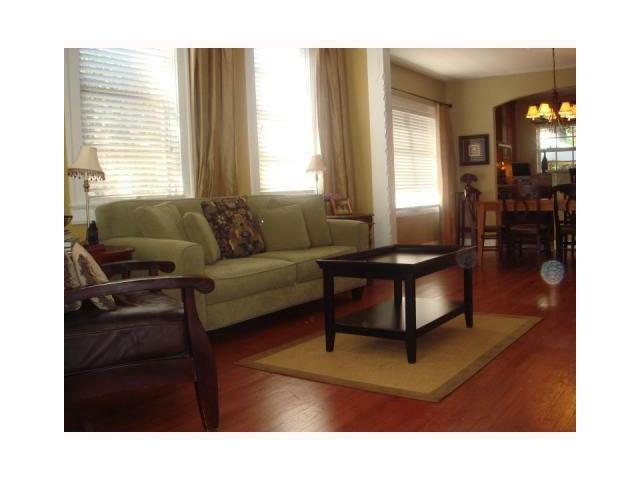 There is an open porch entry with lots of light, high ceilings, and working fireplace. The home also has wood floors, an over sized master bedroom, and an office which can be converted into a third bedroom. Out back is a gorgeous Spanish courtyard patio.